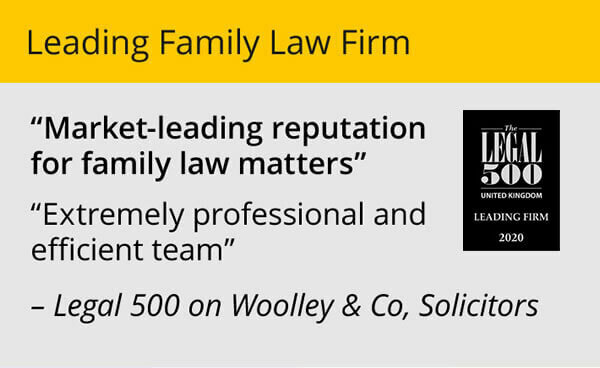 Family law solicitors Woolley & Co, has retained its place as one of the Leading Family Law firms in the country. 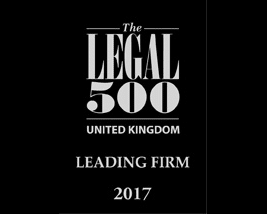 Woolley & Co, Solicitors has top listings in the 2017 edition of the Legal 500 United Kingdom, a guide to law firms in the UK, with over four million visits to its website each year. 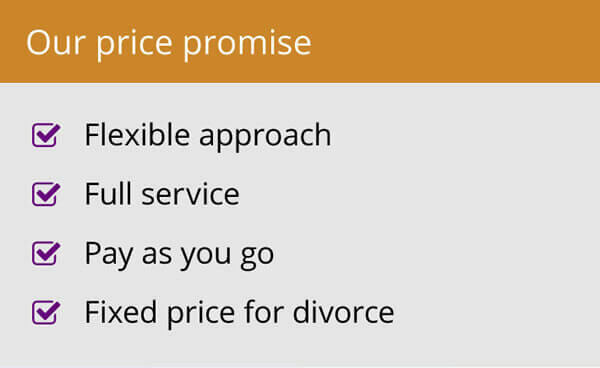 Woolley & Co is recommended in five regions for Family Law, namely East Anglia, the South West, Wales, the East Midlands and the West Midlands. Meanwhile, three of its lawyers are listed in the elite Leading Lawyers section with seven more recommended. “As always it’s nice to be recognised for the work that we do. It’s especially rewarding to read comments about how professional and knowledgeable our lawyers are. 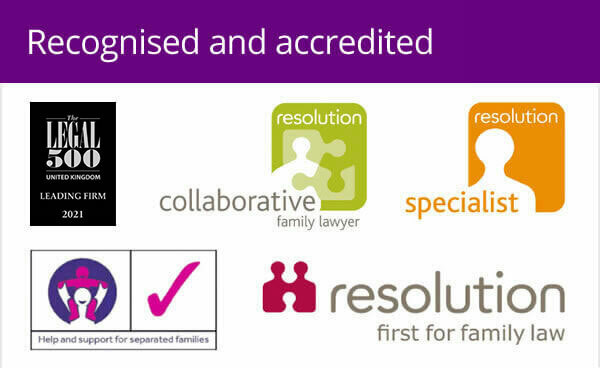 The researchers this time mentioned that we have a ‘comprehensive and specialist knowledge of family law’ and individuals have a ‘market-leading reputation’ from family law. We know our lawyers are experts in the field of family law, but it’s always good to have an endorsement from clients, barristers and other professionals,” said managing partner Andrew Woolley. Legal 500 is structured by region. In East Anglia Woolley & Co is described as ‘a professional firm that knows how to identify the issues, advise well and prepare cases for court’. Karen Agnew-Griffith, described as ‘pragmatic, conscientious and persistent’, and ‘excellent family lawyer’ Tamara Glanvill are listed as Leading Individuals. Abby Smith and Nick Wiseman are also singled out for a mention in this region. In Cardiff Kathryn McTaggart is listed as a Leading Individual and is noted for her ‘market leading reputation’ in cases involving children. In the South West where Woolley & Co has a presence in Bristol, Bournemouth, Truro and Wells Legal 500 notes the firm has a ‘comprehensive and specialist knowledge of family law’ with Susan Harwood in Cornwall and Judith Buckland in Wells singled out for praise. In the West Midlands ‘sensitive but tenacious’ Rebecca Franklin is recommended and in the East Midlands ‘solid litigator’ Kate Brooks and Michelle Brammer, ‘exceptionally good with clients’, are also recommended.